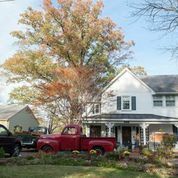 An abundance of natural beauty, easy commutes, affordable homes and proximity to cities make it easy to live and work in Amherst County. 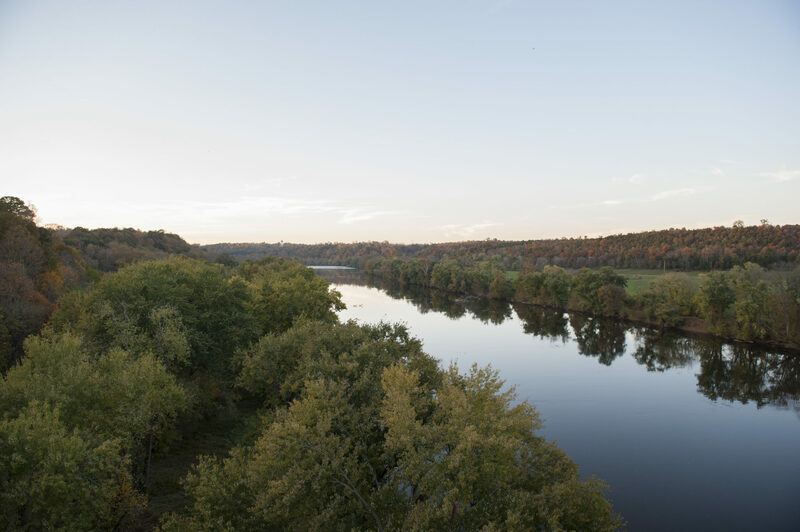 Views of the beautiful Blue Ridge Mountains, the George Washington National Forest, the James and Piney rivers, are all part of the attraction of Amherst for both residents and visitors alike. It’s no wonder Amherst has extremely high air quality and water quality indexes. Food, housing, and healthcare costs well below the national average. This chart shows how the region’s cost of living stacks up against other cities in the U.S. Amherst’s cost of living is consistently below the national average (100). Source: ACCRA Cost of Living Index, Second Quarter 2017 data. Living in Amherst, it’s easy to take advantage of the activities and resources that small and large cities have to offer. It’s just a few hours’ drive from such major metropolitan areas as Washington D.C., Richmond, and Charlotte, and the City of Lynchburg is just minutes away. Additionally, Amtrak has daily service to Northern Virginia, Washington DC, Baltimore, Philadelphia, and New York. Amherst has a mild climate with four seasons. Hiking, climbing, kayaking, camping, swimming, canoeing, fishing, biking – the list goes on. 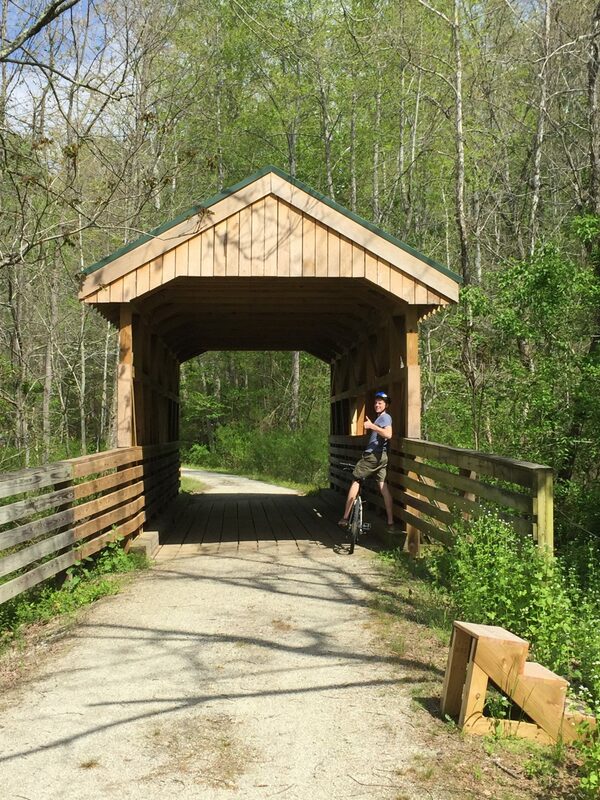 With the Blue Ridge Parkway, the Jefferson National Forest, the James and Piney rivers, and parks, there are abundant outdoor opportunities for fun, exercise or relaxation. Within an hours drive you can get to Smith Mountain Lake, the largest lake in Virginia, and the Wintergreen ski resort. 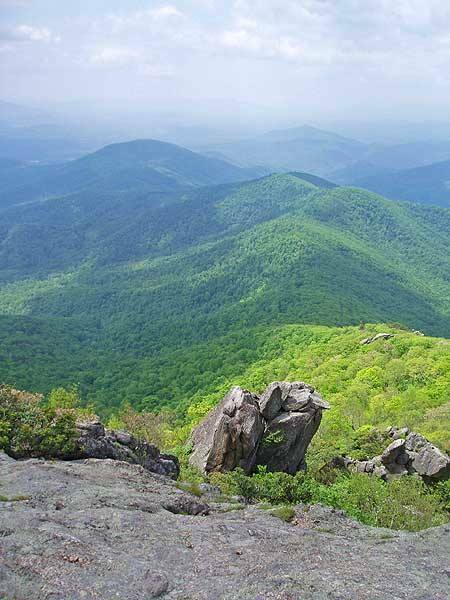 The western boundary of Amherst County is formed by the Blue Ridge Parkway with miles of scenic driving along the top of the Blue Ridge Mountains and countless opportunities for relaxing stops. The eastern slopes of the Blue Ridge Mountains are cut by numerous streams and rivers and dotted with lakes affording opportunities for fishing and boating. Many people enjoy fishing, float trips and kayaking on the James River, which forms the southern and eastern boundary of Amherst County. The Appalachian Trail, which extends over 2,000 miles from Maine to Georgia, passes through Amherst County. 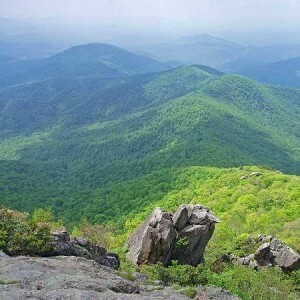 The Appalachian Trail and a number of other trails wind through the western part of the County in the George Washington and Jefferson National Forests, which constitute over 57,000 acres of Amherst County. 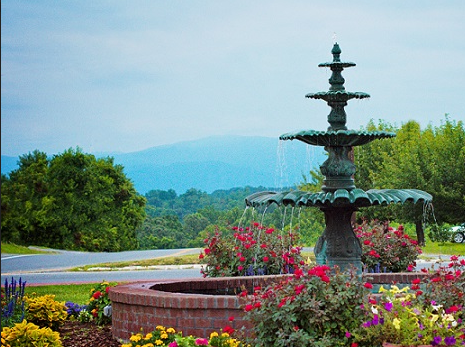 Amherst County has several golf courses with gorgeous views and challenging courses. Winton Country Club‘s 18-hole championship golf course is recognized as one of the finest courses in Virginia and it has the added bonus of having no surrounding residences, which is becoming more and more unique. Winton also boasts a junior Olympic swimming pool and on-site restaurant as well as a banquet facility and the historic Sarah Henry Manor which predates the Revolutionary War. Poplar Grove is Amherst’s newest golf course and features rolling terrain, natural streams and lakes, and sweeping mountain views. Poplar Grove was the final design of golf legend Sam Snead. 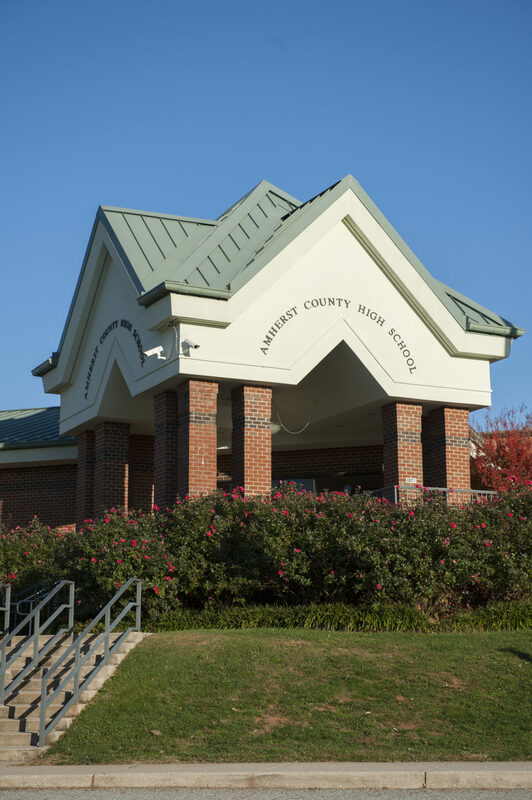 Education is a key component of success in Amherst County. 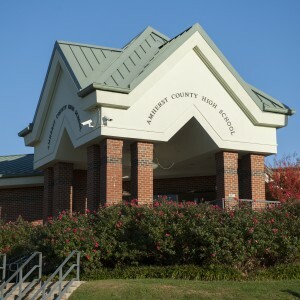 The Amherst County Public Schools are totally committed to providing a high-quality education for all students. 2 Middle Schools & 1 High School. Central Virginia offers a wealth of other post secondary educational resources. In fact, the region is home to four liberal arts colleges, one university, one community college, and two business colleges. Moreover, the University of Virginia is less than an hour’s drive and Virginia Tech is about 1.5 hours away — both of which regularly collaborate with area businesses on R&D projects, internships, and other programs – and along with Sweet Briar College they offer strong engineering programs. The region’s colleges and universities produce more than 2,000 graduates per year, and nearby institutions contribute another 10,000 annually—offering area businesses a continuous pool of educated employees. Centra built a new $9 million dollar medical center in Amherst in late 2016. The 17,500 square foot facility is an urgent care center for the treatment of non-life-threatening injuries and provides primary care services, X-rays, laboratory services and physical therapy. There are two nationally ranked and award winning hospital hospitals about 15 minutes away. Virginia Baptist Hospital and Lynchburg General Hospital consistently rank among the top 10 percent of hospitals in the country. Amherst County and the surrounding area are rich in cultural opportunities. In the county, cultural life centers around two extraordinary facilities. 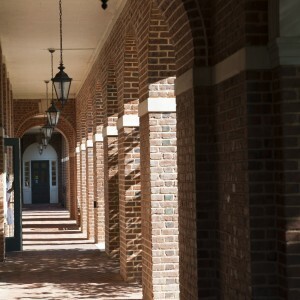 Sweet Briar College is a private, women’s liberal arts and sciences college founded in 1901 and occupying 3,250 acres. It is consistently rated as one of the most beautiful campuses in America. 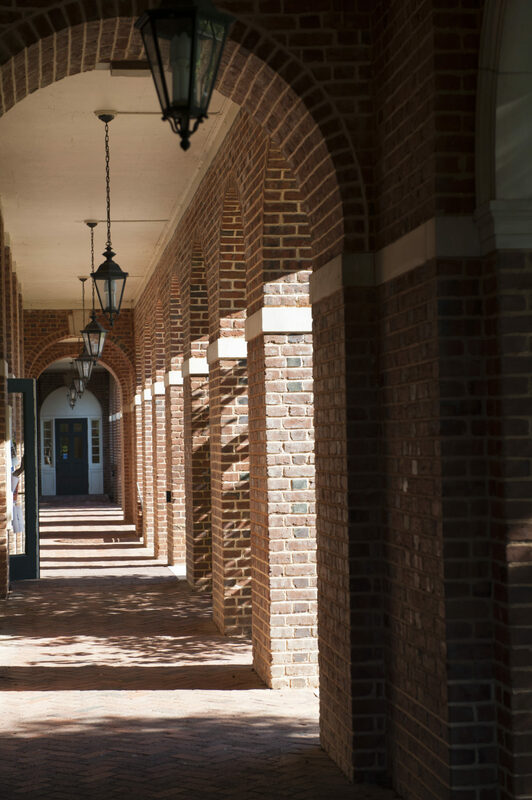 In fact, the National Register of Historic Places has designated twenty-one of its buildings on the main campus as The Sweet Briar College National Historic District. The College maintains an active calendar of cultural events. The Virginia Center for the Creative Arts is nearby Sweet Brier College on a 12 acre site. It is one of the largest working retreats in America for writers, visual artists, and composers providing two week to two month residencies where artists work free from distractions and responsibilities. Additionally, two important museums chronicle the area’s rich history: the Historical Amherst County Museum and the Monacan Indian Museum. 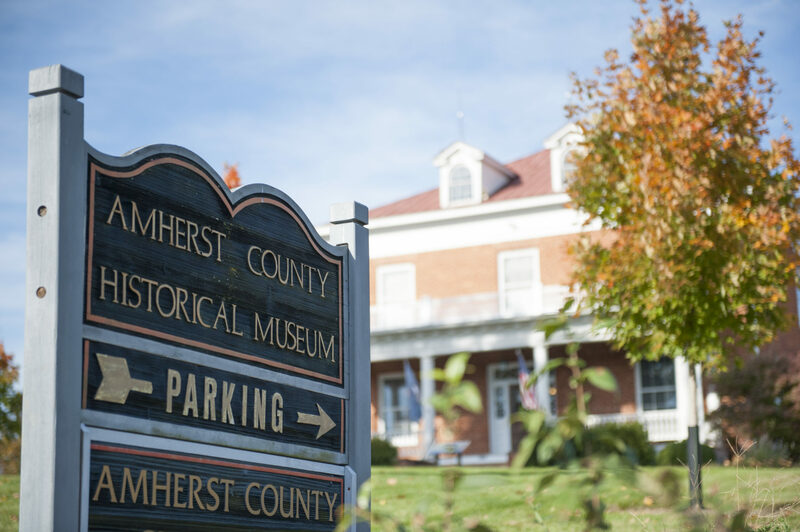 History abounds in Amherst and so do the opportunities for fun and recreation. There are plenty of choices for great food, shopping, and accommodations, including several wineries and a brewery.